Garbage stinks – that’s a fact of life. However, garbage that is kept sealed in a clean bin shouldn’t be a problem. Inside the home, use plastic liners for your garbage can and cover the can with a tight-sealing lid. Once in a while, you may want to take your trash bin out to the backyard and hose it off. You can also use a cleaner like Pine-Sol to infuse it with a fresh scent. If you want to double down on smell-busting techniques, drop a scented sachet in your garbage can. Place 1 tbsp coffee, 1 tbsp baking soda, and some cloves in a coffee filter. Close the sachet with a rubber band or twist tie and drop it down under the plastic liner. 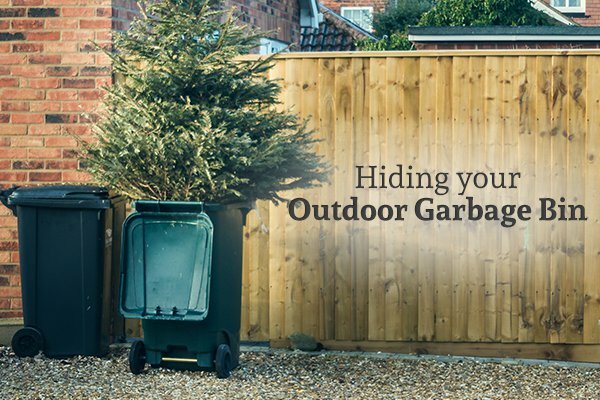 Outdoor garbage bins can become a big, stinky problem. Garbage ‘cooks’ in there in the summer heat, accumulating smells and germs. If a bag leaks, a layer of unpleasant sludge and debris can build up inside the trash can. This is when it’s time to call in the professionals for a deep cleaning. Apart from the obvious cause of spoiled food, what could be making that rotten egg smell in your home? There are a lot of possible sources, but the biggest culprit is propane or natural gas leaks. If you suspect your propane unit is leaking, you need to call a technician immediately. That foul egg smell has been deliberately added to the propane gas so people will notice leaks and get them repaired before they become extremely dangerous or deadly. Another possible cause of a rotten egg smell is sewer gas. It’s possible that a sewer pipe has cracked or separated, allowing this gas to seep out. Another potential explanation for this gas seepage is dried out seals or gaskets in household drains. In this case, you’ll smell the rotten egg scent while the water’s running. A home handyman can fix some of these issues, but if not, you’ll need to call in a plumber. Mold grows in humid, airless areas like behind your sink, inside walls, around the bathtub and refrigerator, and in the basement. You can help prevent mold by running a dehumidifier, airing the house out, and staying on top of spills and leaks. Mild mold issues can be eliminated with home and commercial remedies. Some classic cleaning solutions include bleach, ammonia, Borax, and distilled white vinegar. These can all kill mold spores, but be sure to dry the area afterwards. For major issues, there are commercial services that will get rid of the mold for you. Get proactive when it comes to mold before it has a chance to do a lot of damage. A lot of things can cause bad smells in your refrigerator, from spoiled food to spills to simple odor build-up over time. Clean your refrigerator regularly by removing everything, wiping down the shelves with mild soap and water, and letting it air out. You can also tuck an open box of baking soda in the fridge to absorb the odors between cleanings. There are two parts to successful home litter boxes: getting your pet to use them and keeping them clean. Your cat will likely start using the box on instinct, but may stop if unpleasant smells or waste builds up. Clean the box regularly and look into odor-fighting litter. Over time, even clean pets can bring an odor to their favorite bedding. This is generally more of a problem for dogs than cats. Think about investing in slipcovers for the pet bed that you can simply throw into the laundry machine when they get ripe. Pets may roll in something unpleasant, get into dirty garbage bins, come back in covered in something you’re allergic to, or have a skunk encounter. If this happens, you’ll need to clean your pet thoroughly before letting them inside. Remember to use a pet-safe soap targeted for the specific problem, along with plenty of elbow grease. Carpets get up close and personal with bare feet, sweaty socks, and dirty shoes. They also absorb allergens. Over time, the smell can build up and even cause asthma. You can try sprinkling baking soda on the carpet, waiting half an hour, and vacuuming the excess up. If that fails, you may need to look into renting a steam cleaner or booking a carpet cleaning service. 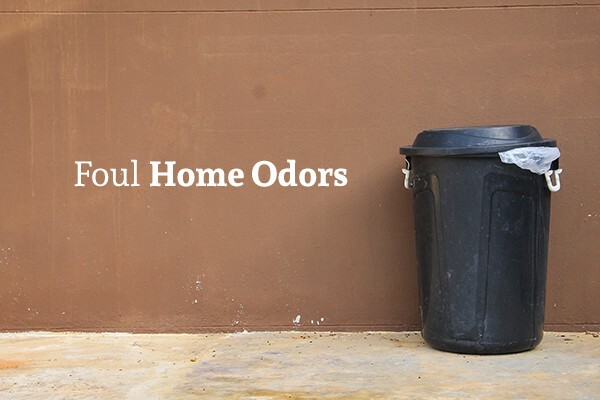 Clearing foul smells out of your home can be an ordeal. Sometimes, only a thorough pressure washing of your grounds and garbage cans will do. 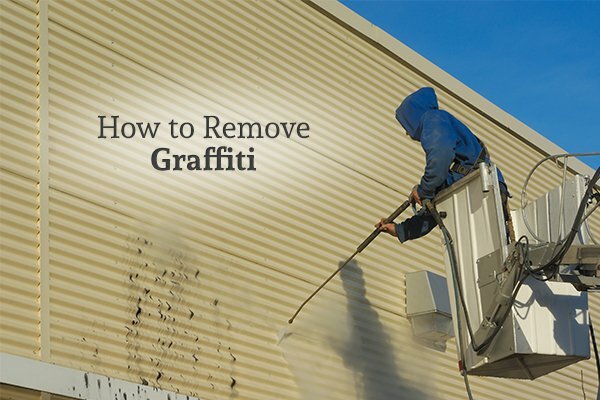 Contact GLEAM Bin Cleaning & Pressure Washing Services today to get started.